Discussion in 'Parts And Other Items For Sale' started by macdee, Jul 23, 2006. 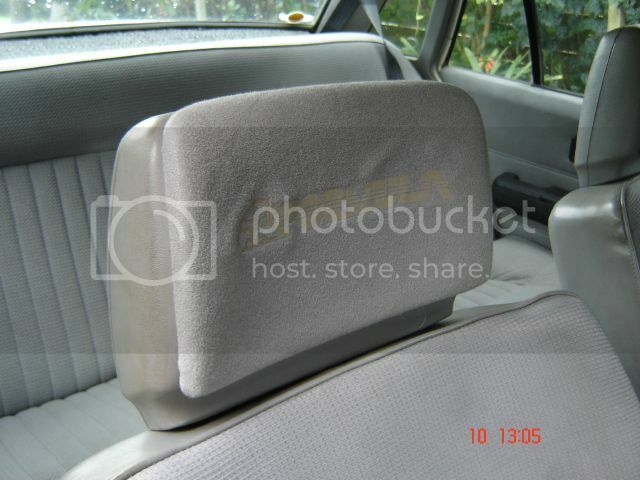 Damn I've wanted those headrests for ages but have different seats in now. Is the sub box to suit a vl? might be interested. got pics of them mate?